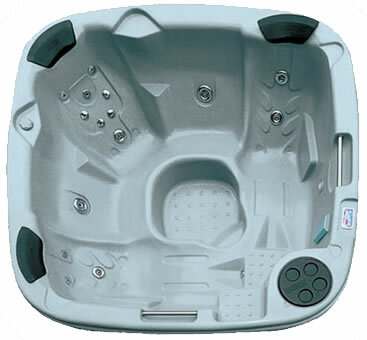 Fast reacting hot tub shock and clarifier from the premium surespa range of hot tub products. A hot tub shock will remove the organic contaminants that inevitably enter the water when a hot tub is used. 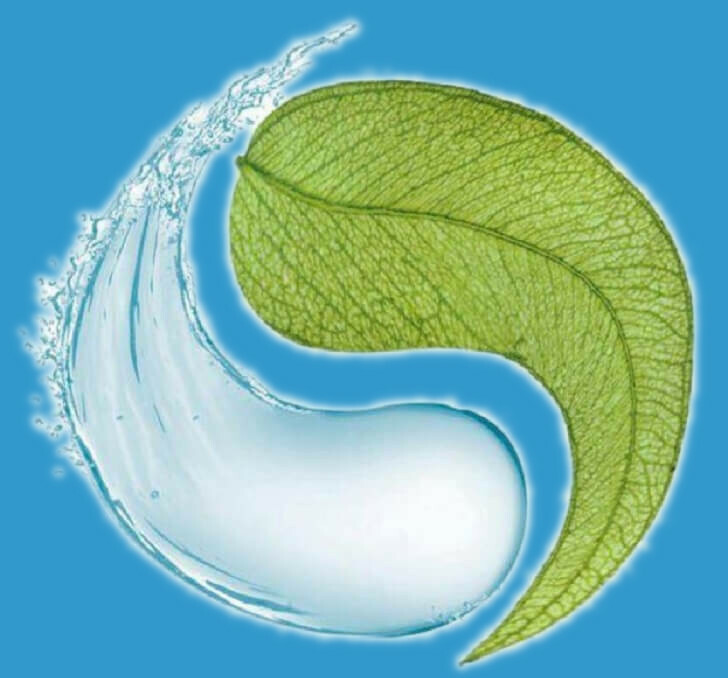 These include airborne pollutants and substances introduced by bathers, such as perspiration and body oils.. It is important to remove these contaminants on a regular basis. surespa Spa Shock Express is a fast reacting shock treatment which will rapidly destroy dissolved organic matter and enhance water clarity. Dosage: Measure approximately 35g of shock per 1500 litres of hot tub water using the 10g measuring spoon, included in the pot. (The equivalent of 3-4 scoops). Sprinkle the powder over the surface of the water, but be careful not to breath in the substance or allow anyone to get it in their eyes. Then run the pumps for at least an hour with the cover off. NB: surespa Spa Shock Express contains chlorine. Chlorine shocks are far more effective than the non-chlorine alternative and most of the excess chlorine will gas-off whilst the cover is off and the pumps are running. However, you should not use this product if you are significantly allergic to chlorine. Dichloroisocyanurate Dihydrate, Disodium Persulphate and Clarifiers.